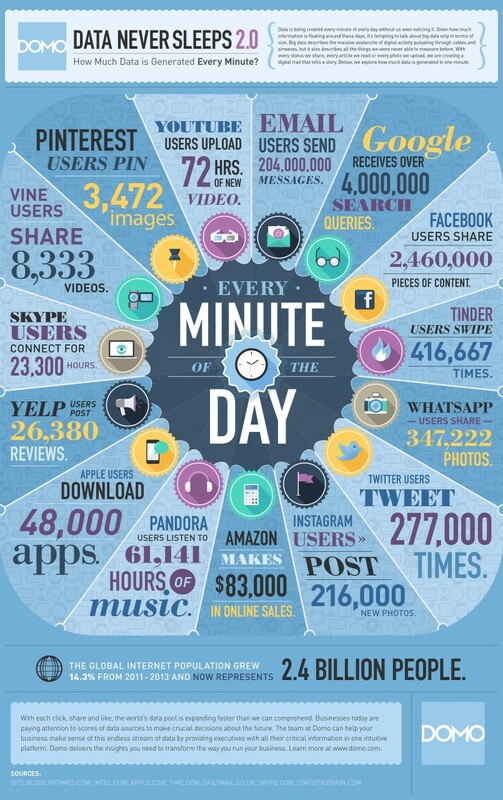 Traffic is becoming less important because content is created at enormous speeds and in enormous amounts. Digital media agencies are not looking for just eyeballs. 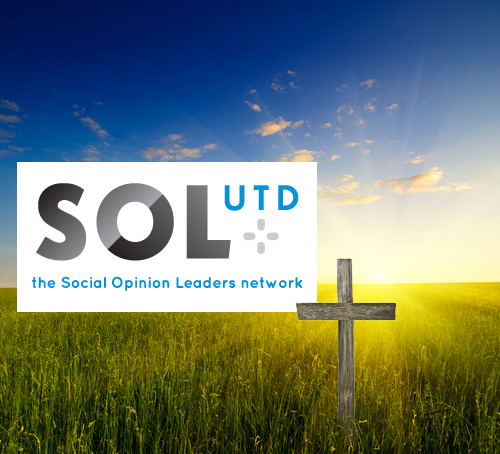 A few years ago Solutd promised influential dutchies to earn money by sharing their stories on the Solutd platform. Solutd told them that they could sell their traffic for outrageous amounts to advertisers and on that promise they reeled in many well-known people. Solutd went bankrupt last month. Our opinion is that Solutd totally underestimated the quality requirements for great online storytelling. Traffic is becoming less important because content is created at enormous speeds and in enormous amounts. Digital media agencies are not looking for just eyeballs. They are looking for human emotions like empathy, excitement, adrenaline, pride, envy. The stuff of which stories are made. Creating compelling stories require sophisticated storylines. It requires smart matchmaking of influencer DNA and brand values. The days of plain CPM advertising are finally over. What Solutd was doing was placing a NOT story related ad next to the images the celebs were sharing. That is actually worst than what many of the social networks are doing, because those are at least harvesting your information and trying to match your interests to the Ad inventory they have. Solutd also was selling the untargeted ads for way too much money to the advertisers on a promise that the celebs would achieve a better ROI than other publishers. They used social objects (photo content), not to be mistaken to stories, to connect unrelated ads to audience. I'm not unhappy that Solutd's model doesn't work. Services should stop parasitizing on the trust chain between influencers and followers. At Mobypicture/Tag The Love we believe in a deeper relationship between influencers and followers/fans. That relationship does generate great opportunities for brands to join the conversation. But for that is is essential to invest in your own website/platform. Your own platform will empower you to be in charge of the commercial deals surrounding your online stories and it will also create continuity for fans and followers. The shared adventures by the influencers who were using Solutd will be lost. The videos are gone already. On the promise of gold (some influencers were told they could earn 100.000 euro per year with their content), Solutd tricked influencers to trust their precious adventures to the hosted services of a company which could not deliver. The pictures including the timestamp we have been able to save. The archives can be exported and continued on other services or, if some of the influencers would like to use our Tag The Love technology, on their own platforms (website). Need our help or want to rescue your adventures? Con﻿t﻿act﻿ us.